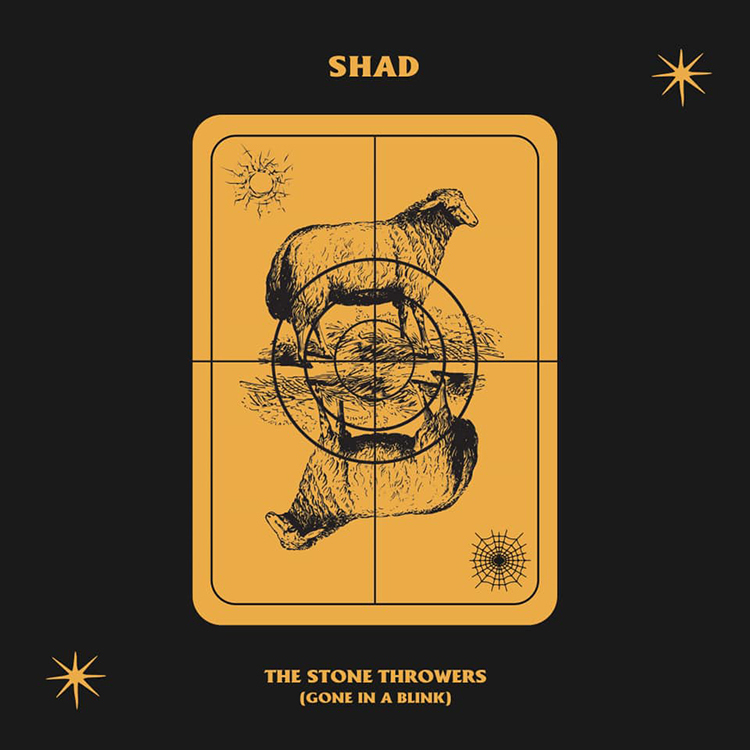 I’m still really loving Shad’s album Short Story About War, and now we have a video for the single “The Stone Throwers (Gone in a Blink)”. ““The Stone Throwers” are another character in this Short Story About a War: A metaphor for powerlessness, and for the hypocrisy of the powerful. You can read about that here. In line with this theme, what I hoped to capture in a visual for this song were two things: Vulnerability and Rage. The two main feelings I associate with powerlessness. These emotions are represented here in the nakedness (vulnerability) and the screams (rage) of these brave actors. Through these visuals, I hope folks will be further immersed in these two feelings. As for the hypocrisy of the powerful, I also hope that this raw representation of powerlessness will cause the viewer to consider their very personal response to seeing another person’s vulnerability and anger. Fight or flight? Love or fear? Repulsed or compelled to empathize? How do we respond to another person’s pain (or our own) and why? These are all questions I hope to raise with this song. I hope you have your tickets for his performance in Vancouver on the 21st at Fortune Sound Club because it’s sold out, and it’s gonna be a great night!